With this resource, students choose the correct positional word from the choice in the boxes by looking at the picture. 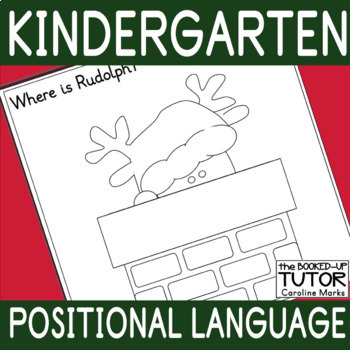 Great for spatial concepts, this Christmas activity will double as a coloring worksheet also. There are two pictures and positional words per page. Either print two to a page or cut into individual pages.